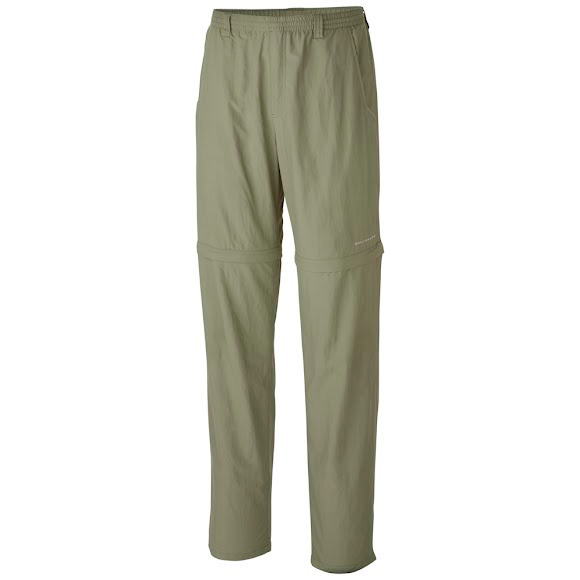 For long days in the sun don Columbia's Backcast Convertible Pant, a lightweight and quick drying pant that converts to 8 inch inseam shorts in seconds and sports an interior mesh brief that's perfect for warm, wet adventures. For long days in the sun don Columbia &apos;s Backcast Convertible Pant, a lightweight and quick drying pant that converts to 8 inch inseam shorts in seconds and sports an interior mesh brief that&apos;s perfect for warm, wet adventures. Measurements Inseam: 32", Short: 8"